Finally a mom and pop food establishment that will make it. It&apos;s called Como en Mexico and it is on Texas avenue across from the big fountain. Excellent in every regard. 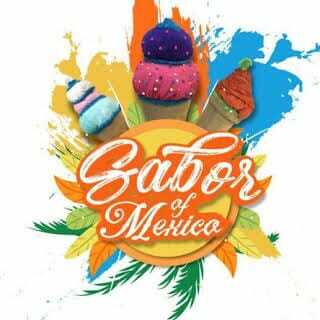 Their ice cream is made in store with fresh fruit and offers authentic Mexican flavors. The staff is friendly and bi-lingual. The restaurant is located on historic Texas avenue directly across from the giant fountain. They have many flavors and serve food items also.